Adrienne Dale is one of only a dozen people across the United States who provides Fractional COO (Chief Operating Officer) services. Adrienne brings over 20 years of experience in small and mid-market B2B technology and tech-enabled content and service firms. In addition to her industry breadth, Adrienne possesses an unusually broad functional background which includes Operations, Tech, Finance, and Customer Relationship Management – as a practice, not just a software application. Operations: executed for both Order-Ship-Bill operations and Service Delivery operations, including marketing and sales. Tech: lead software development, drove enterprise software implementation & integration, managed IT infrastructure & operations. Finance: performed CFO role with a $25M publisher shipping 600,000 products a year. Customer Satisfaction & Loyalty: developed repeatable, data-driven process to drive continuous improvement in customer satisfaction and loyalty in both B2C and B2B contexts. 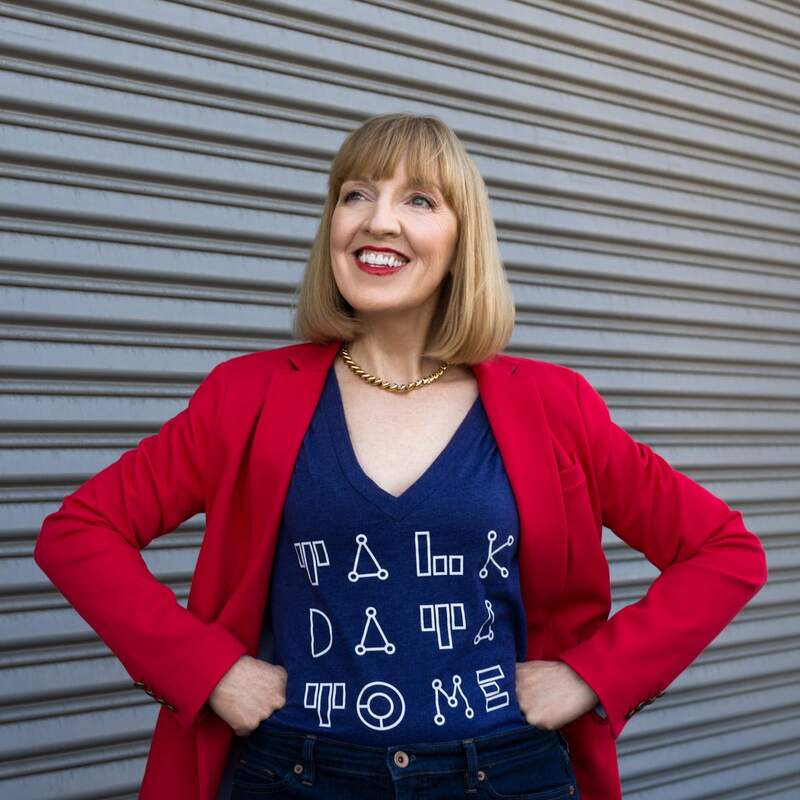 A self-proclaimed “Data Geek”, Adrienne frequently experiences the thrill of finding unexpected and assumption-blasting insights through the analysis of a company’s data. 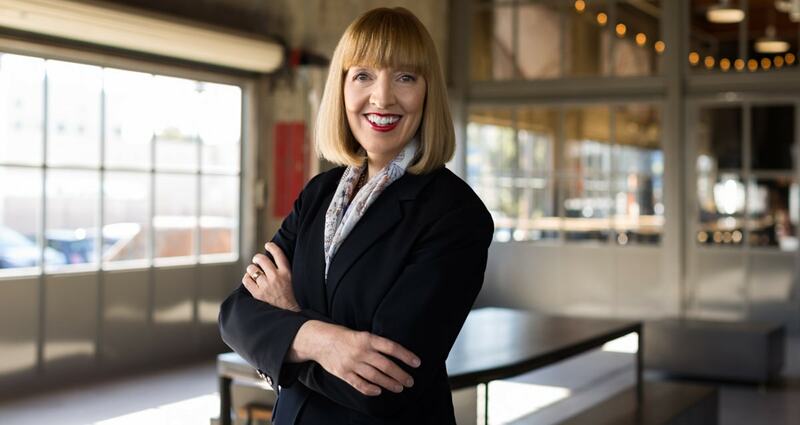 She first got hooked years ago in a Corporate Finance class where she learned how much information and actionable insights could be gleaned from just the tiny data sets in income statements and balance sheets.